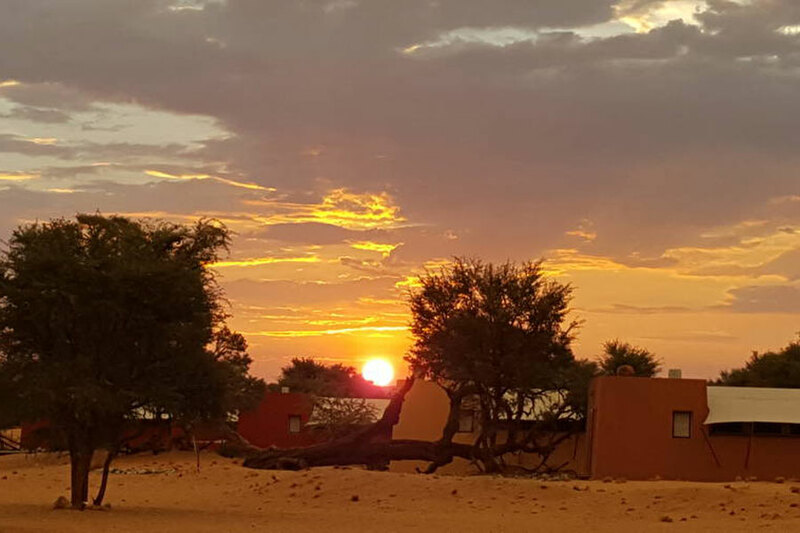 Namibia is an extraordinary country, a paradise with wide horizons, contrasting landscapes and pristine beauty, offering an elemental experience that can’t be equaled. It’s mostly arid, with a pleasant climate, clean air and clear blue skies. At night you’ll see the Milky Way more clearly than ever and be enthralled as local experts guide you on a journey through our galaxy. Namibia is one of the most sparsely populated countries in the world – it’s roughly four times the size of the United Kingdom, with just a 25th of the population − and the Namib is one of the oldest deserts. The contrasts to be found in Namibia are striking, even for Africa, from plants and wildlife to unique geological wonders such as the Fish River Canyon and the Spitzkuppe massif. 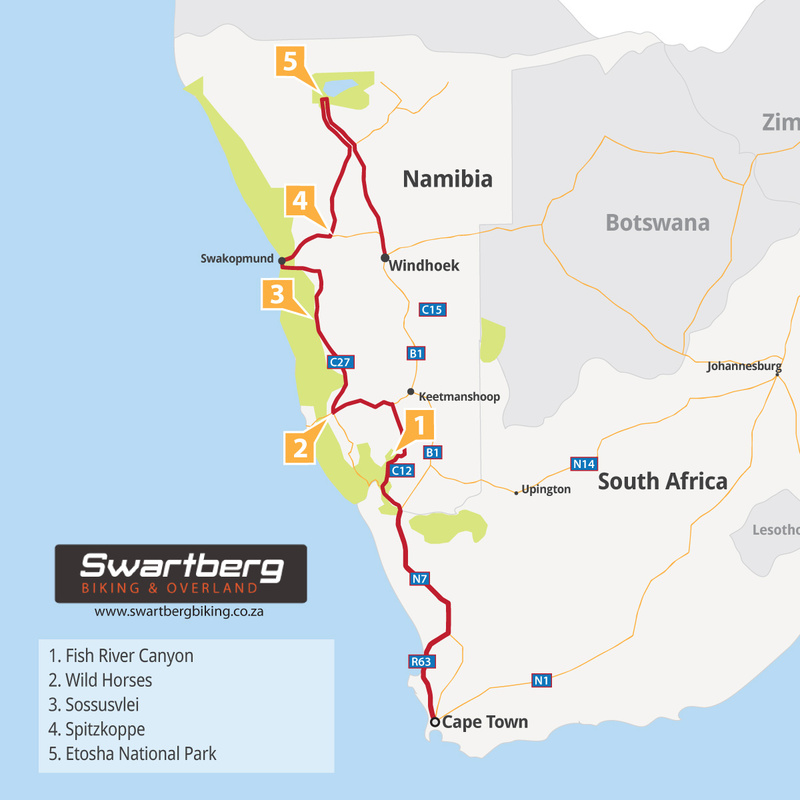 Our journey starts in Cape Town and ends in the Namibian capital city, Windhoek. We start by exploring the best of the Cape Peninsula which includes a visit to Table Mountain and the Cape of Good Hope. From here we head north towards the Namibian border along the Cape West coast, a semi-arid region known for its brief but spectacular transformation into a floral wonderland every spring. Crossing into Namibia we ride along the banks of the Orange River before heading north to the Fish River Canyon. Once done at the canyon we head to see the desert-dwelling feral horses at Aus. Leaving Aus behind we follow the gravel roads along the edge of the Namib Naukluft Park via Betta to Sesriem. Here we spend two nights and join a desert tour to explore Sossusvlei, Deadvlei and Sesriem. In Solitaire we stop for Apfelstrudel before crossing the Tropic of Capricorn on the way to Swakopmund. 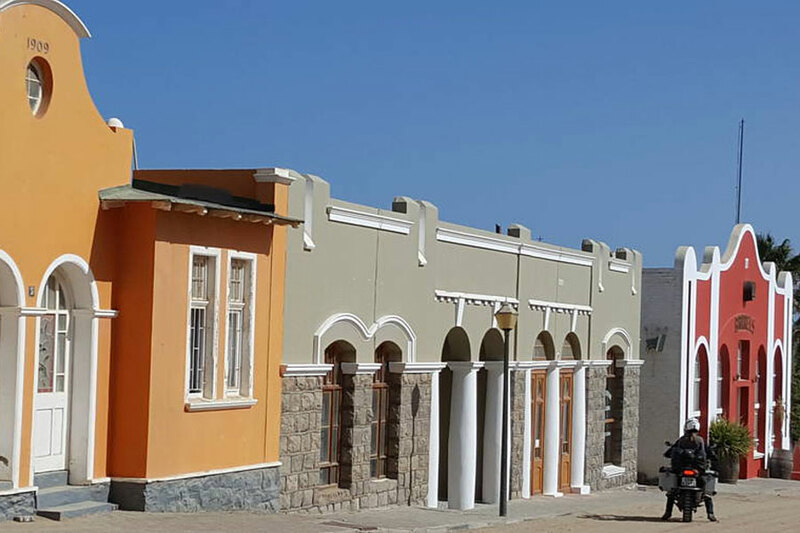 Swakopmund charms us with her colonial architecture and spoils us with her European heritage and cuisine. 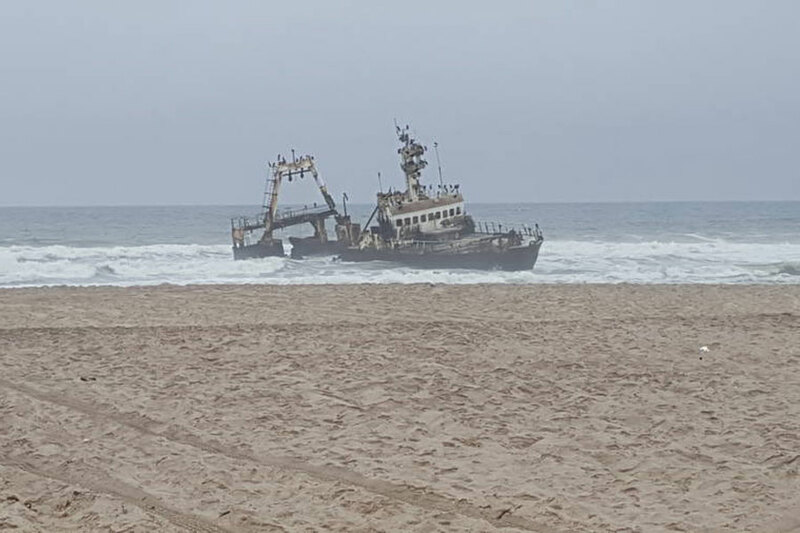 From the cold Atlantic we set off to the Erongo Mountains. This journey includes a visit to Namibia’s own Matterhorn – the Spitzkuppe mountain, and then a San living museum. 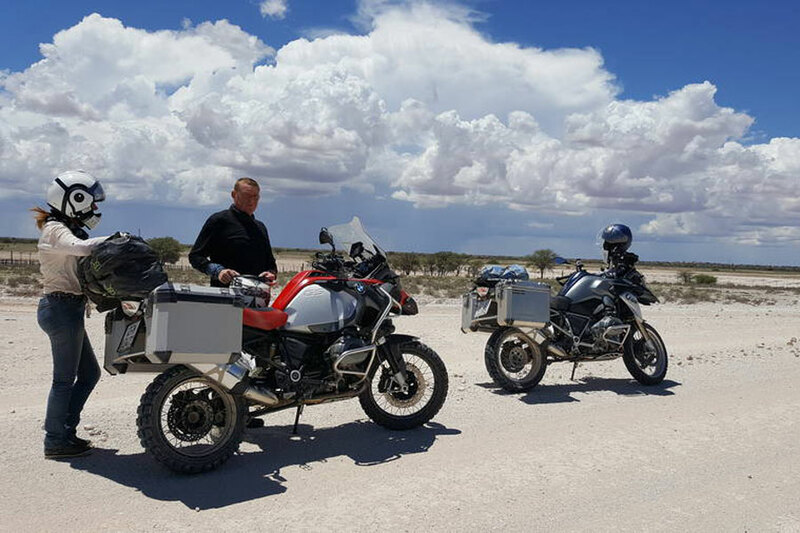 Our ride nears the end when we arrive at Etosha National Park to enjoy a day safari tour into the park. Finally, from Etosha we travel to Windhoek our last stop. However, no visit to Windhoek, would be complete without spending an hour or three at Joe’s Beer House, an iconic local eatery. Here one can enjoy some local beer and reminisce about the tour. 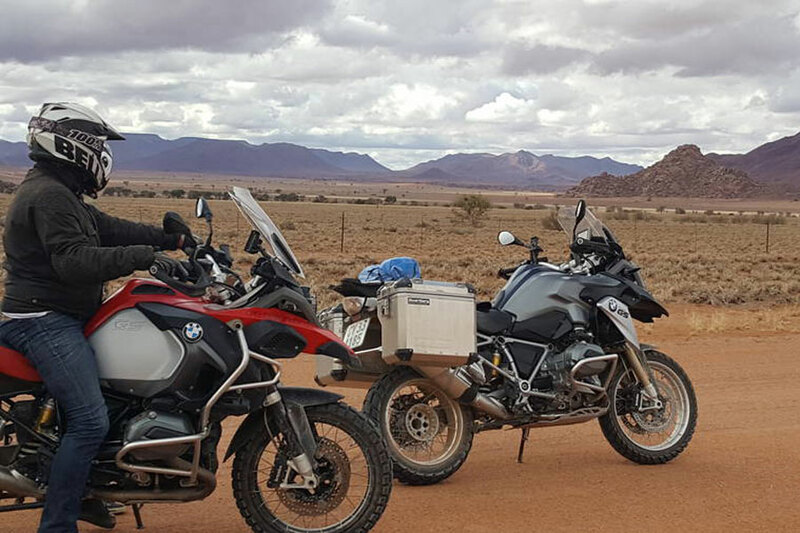 Our Namibia Desert Adventure Motorcycle Tour covers some of the best routes in Namibia, all in just 14 days. The thrill is immediate, but you’re left with a lifetime of memories to share. Distance to be covered: Total 3110 km, approximately 310 km per day.